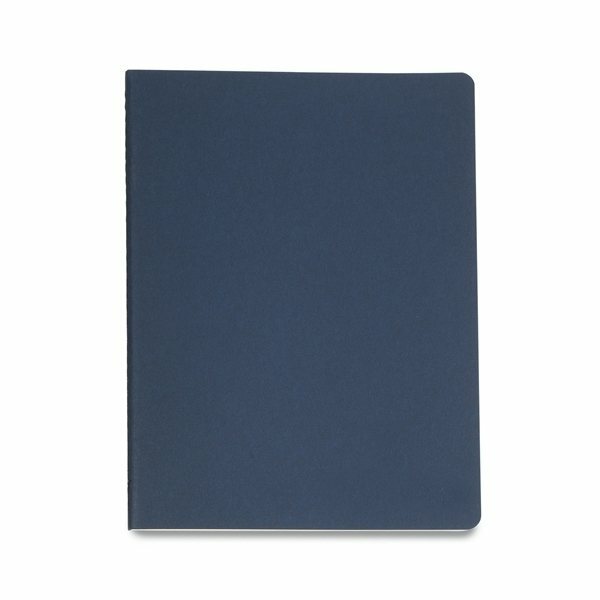 Perfect lightweight journal for capturing your big ideas, featuring a flexible cardboard cover and visible stitching. An ideal gift for my clients, Good imprint! It was higher quality than I expected it to be for the price that I paid. They were excellent and we passed them out at our annual meeting. the Logo looked great, would love to have 2 - 4 color option for nicer look. Everyone was satisfied with the cost, quality, and the logo. The next day I gave a couple of the pens to some lawyer friend he purchased his own!